You meet the love of your life in the strangest of places. 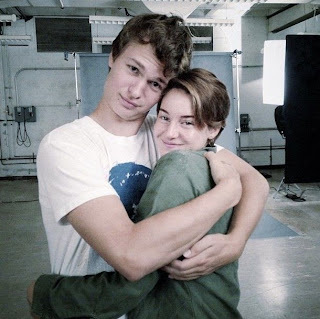 Seventeen-year-old Augustus Waters (diagnosis: osteosarcoma) and sixteen-year-old Hazel Grace (diagnosis: Stage IV thyroid cancer) meet at a Cancer Kid Support Group. Having cancer is unfair and both teens are afraid of loving each other, knowing time is not on their side. To be with each other hurts—inevitably. If I ever wanted to write a review full of gifs, this would be it. I am speechless. I cannot pull my thoughts together to form a clear review. 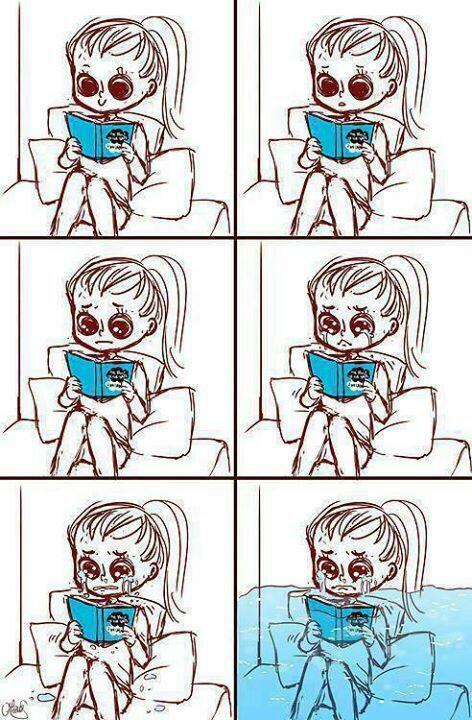 No order of words can accurately describe The Fault in Our Stars. I cannot even begin to describe Augustus and Hazel Grace's relationship. Just know that I was all up in my feelings and had to take a reading break when I got that lump in throat right before crying. 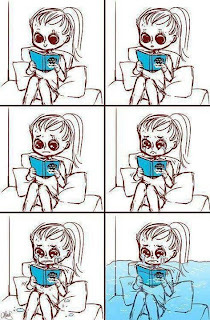 A couple hours of not reading and the story was haunting me. I had to finish. And when I did? I sobbed. 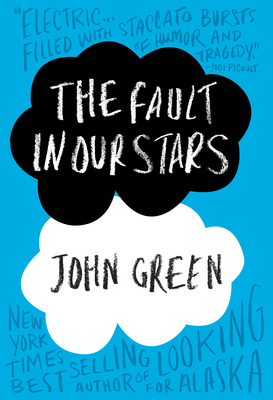 Bookhearts, my only recommendation is that you read The Fault in Our Stars for yourself preferably before the movie releases. P.S. to John Green: Please write and publish an epilogue to An Imperial Affliction. I loved this book. You now have to check out the audiobook. Kate Rudd did a wonderful job narrating it. Great review. Thanks, Alysia. I don't listen to audiobooks but this one would have me bawling!